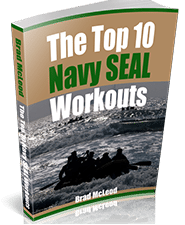 Advanced athletes do 3 rounds and add weight vest for all but run. 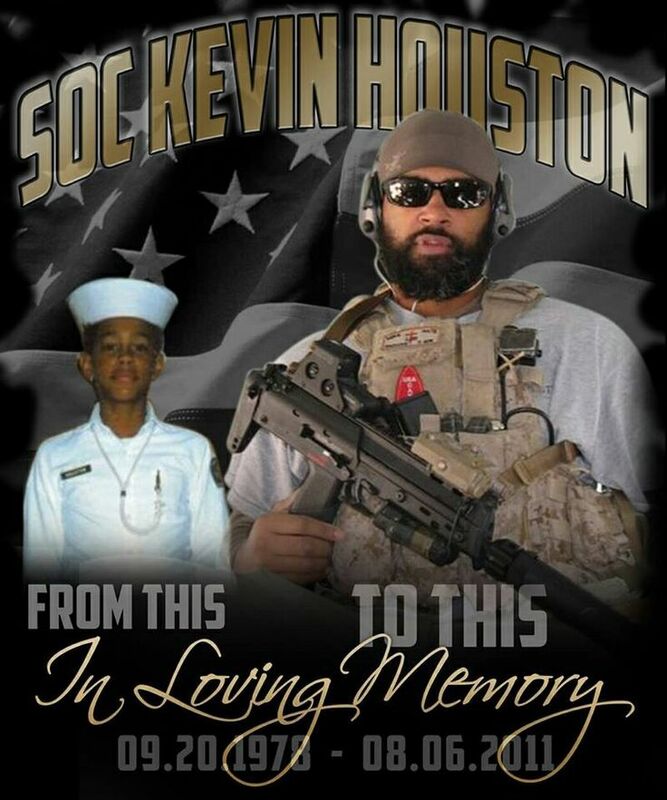 Kevin died August 6, 2011, Serving During Operation Enduring Freedom in Afghanistan. He was 35 years old and from West Hyannisport, Mass. 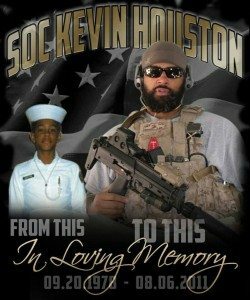 ; assigned to an East Coast-based SEAL team; died Aug. 6 in Wardak province, Afghanistan, of wounds suffered when the CH-47 Chinook helicopter in which he was riding was shot down. 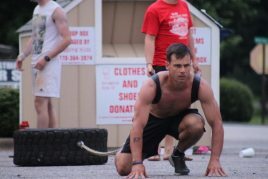 Those backward bear crawls were humbling. One hour BJJ (essentials), and then 1.5 hours no gi bjj (advanced). 26:30 had to run in place in hotel room.